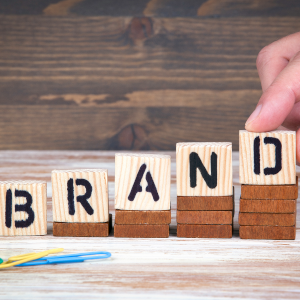 Seven rules to follow to avoid tanking your brand • ProLabel, Inc. Recently, Woolworths had to deal with some controversy related to its Valentine’s Day ad campaign, which came under fire for using generic gender stereotypes, resulting in an apology and pulling the advert from its stores. Then there was Nomuzi Mabena's faked car crash advert, made in partnership with Volkswagen and DriveDry, which caused widespread controversy. Firstly, simply put, your brand is not a toy. You cannot just have fun with it in the name of creativity. Of course, creative execution is needed, but the essence of a brand must be carefully managed. This includes being sensitive to societal opinions that may differ from the ones you embrace. Arguably, the Woolworths Valentine’s campaign failed in part because it was off-brand.